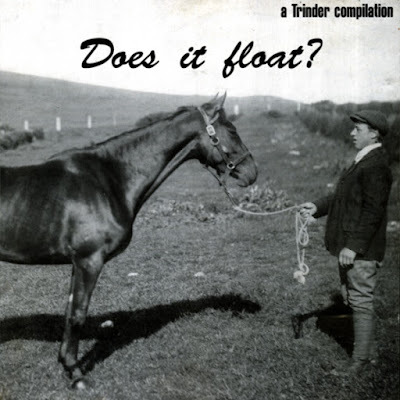 Bleak Bliss: Various - Does It Float? Originally, this was a triple 8" lathe box set deal full of previously unreleased New Zealand based delights. Luckily, for us, Trinder Music also released a CD version in 1994.